Come join us for one of Boston Harbor's great Summer traditions: heading out onto the water with the feel -good party performances of Jim Plunkett. All Music Cruises begin and end at our Boston Docks. Cruises begin boarding at 6:30 PM and sail from 7:30 PM through 10:30 PM. Tickets for Music Cruises must be picked up on the evening of the cruise from our ticket office. 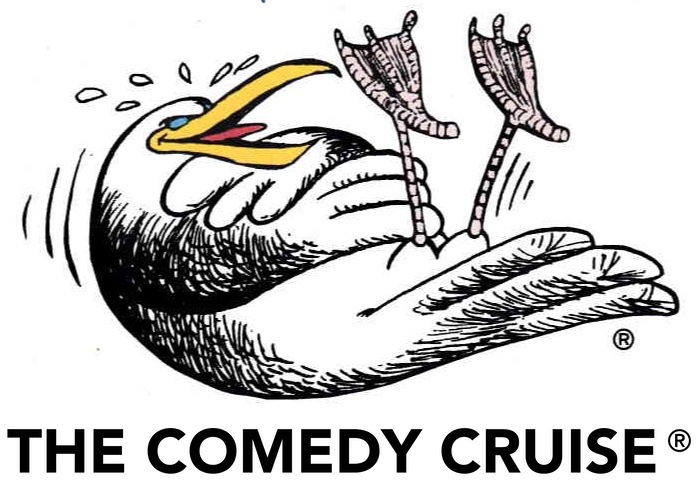 Online Check-In is not available for Music Cruises. 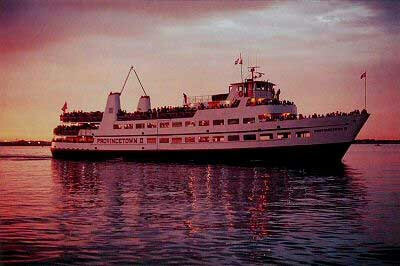 Bay State Cruises' 900 passenger vessel hosts Boston's most fun and exciting music events on the waterfront. On Friday and Saturday nights (and some days of the week) throughout the summer, join us on Boston Harbor to dance and party the night away with Boston's most entertaining radio personalities and live acts. Our Music Cruises are limited to Adults 21 or more years of age. All Music Cruises begin and end at our Boston Docks. Tickets are Non-Refundable. We accept Visa, American Express, and Mastercard. All Ticket Sales are Final. ©2017 Bay State Cruise Company, Inc. All Rights Reserved.